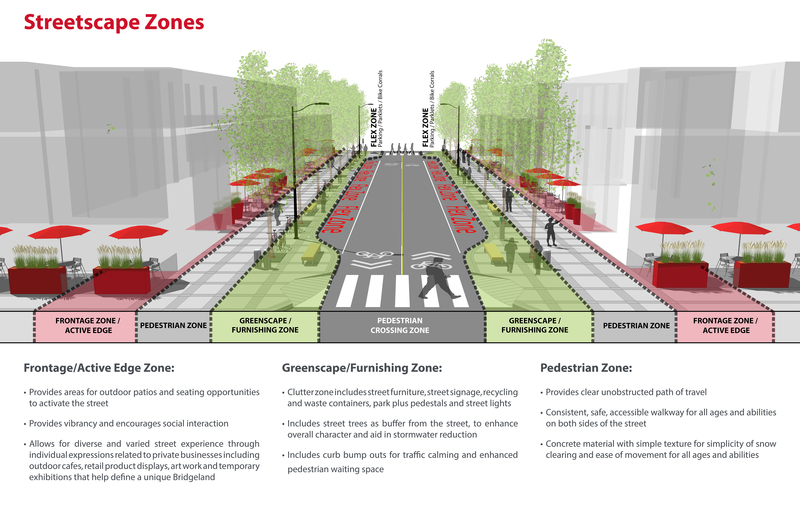 The City is working with citizens to develop a Streetscape Master Plan for 1 Avenue N.E., as part of the Main Streets design phase. 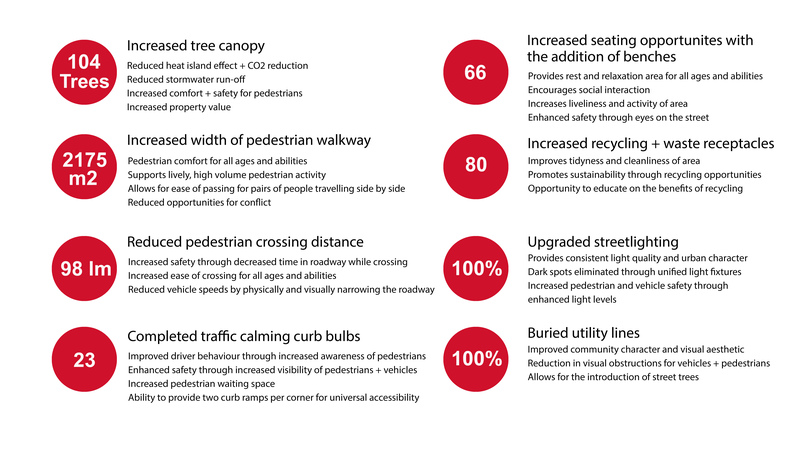 The Main Streets Program is one of the ways that the City of Calgary is working to make our city “a great place to make a living, and a great place to make a life.” Our program shares The City’s common purpose of “making life better every day” by implementing a comprehensive process to transform our main streets into places where people want to live, work and play. Main Streets are places where citizens come together. They allow us to travel less and live more by providing the things we need right in our own communities. 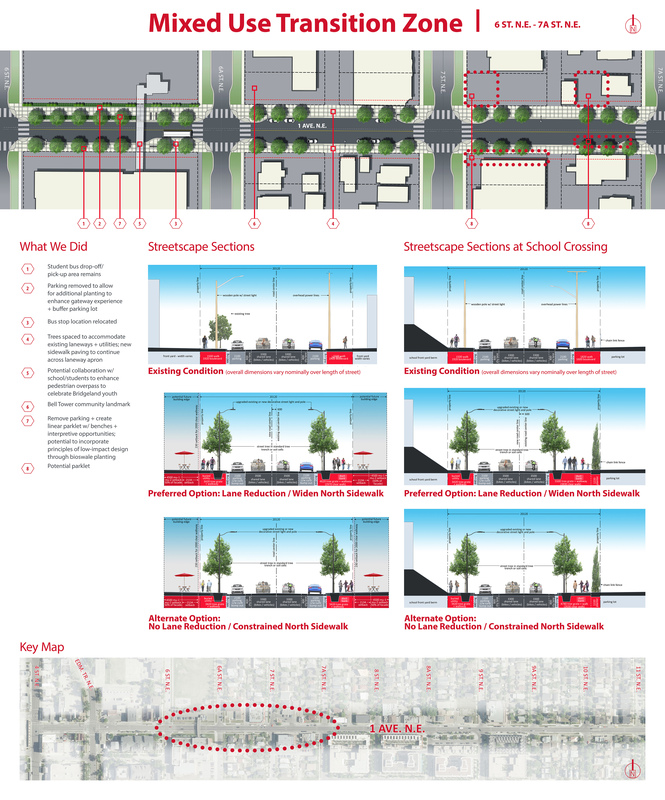 What is a Streetscape Master Plan? 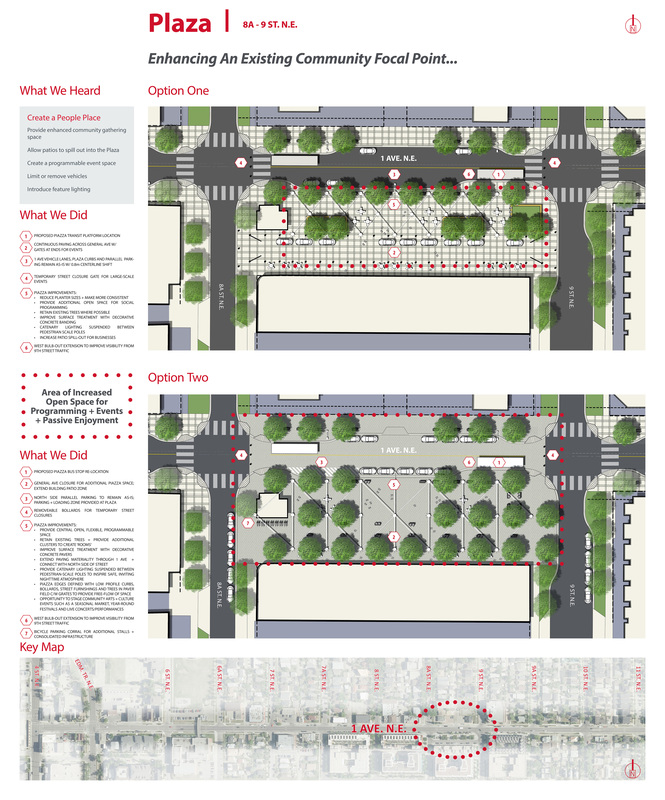 A Streetscape Master Plan is more than improved accessibility, safety and beautification. 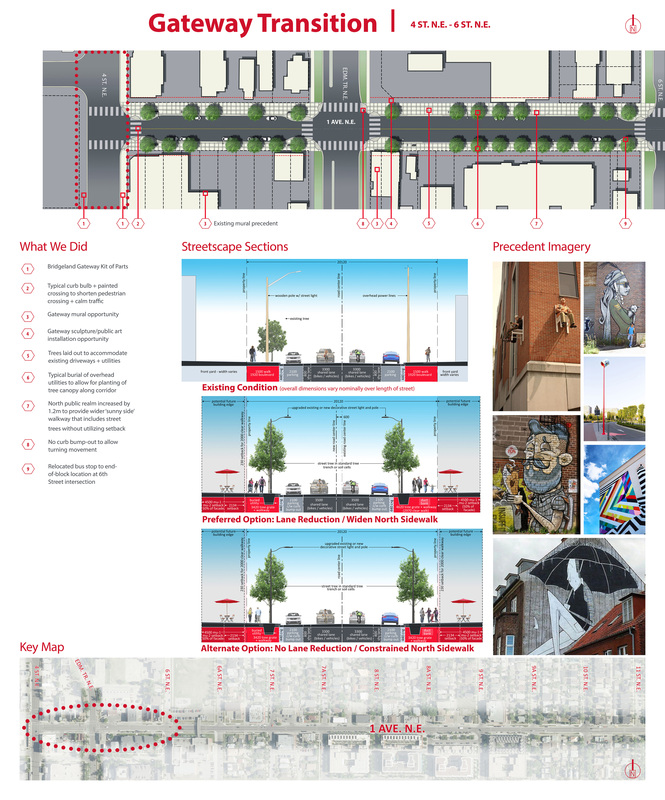 It is about place-making, creating vibrant places that put a priority on sociability, access and linkages, comfort and image, and uses and activity. 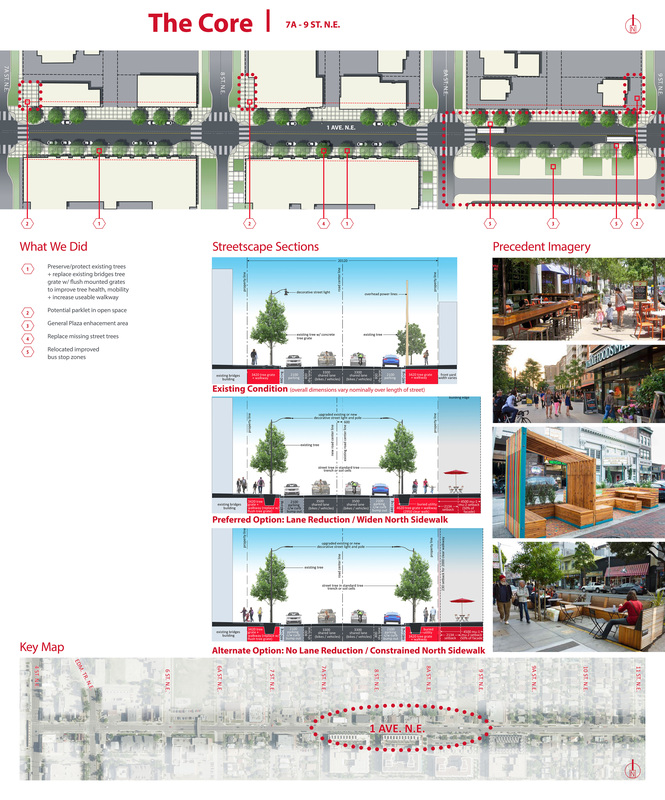 Within the Main Streets Master Plan process we engage the public in three phases; Discover, Explore and Reveal to better understand community’s values for their street. In the Discover Phase we Listen & Learn; stakeholders and The City listen to and learn about public views, plans, concerns, and expectations. 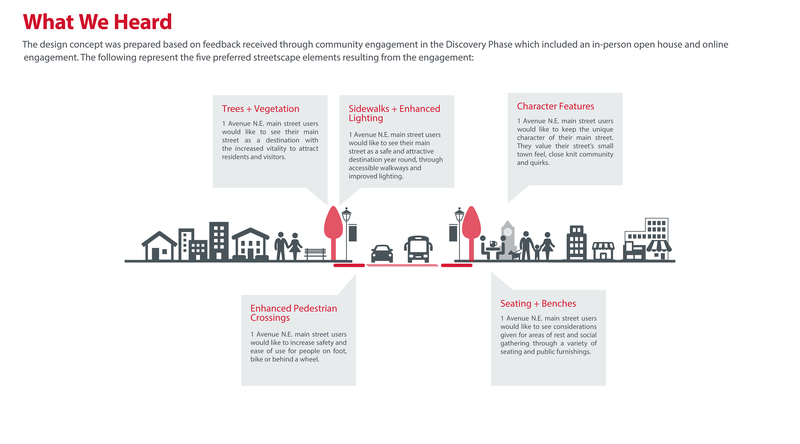 In the Explore phase, public feedback is obtained through consultation to review preliminary design ideas and options developed from input input discussed at the Discover phase. 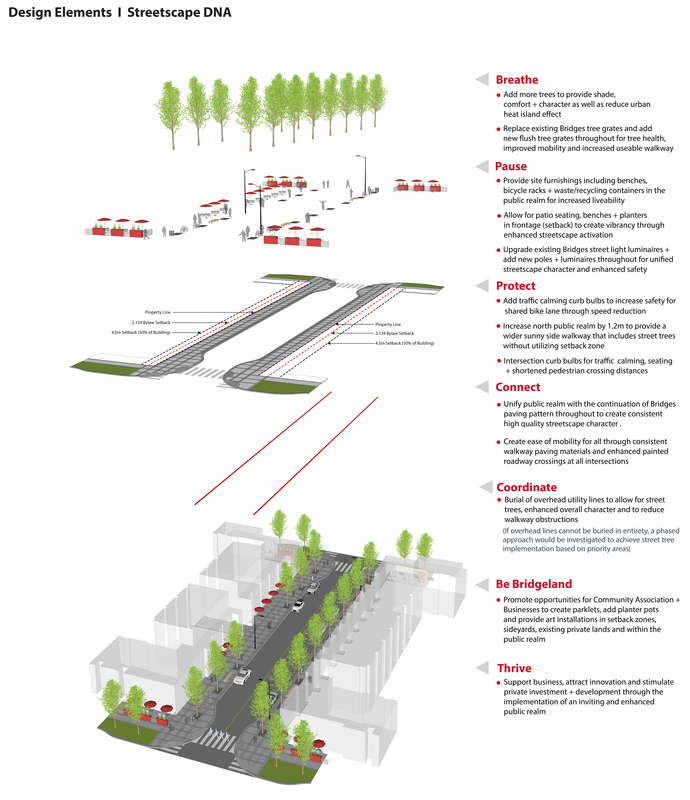 We ensure issues and concerns are understood and considered prior to design resolution of the Master Plan. The Reveal phase focuses on communicating the short and long term strategies that will be carried forward into detail design of the project. The information communicated will include: (a) the proposed design; (b) what is different from existing; (c) why it is different, and; (d) how engagement input influenced the design, and; if not, explaining how the input was considered and why it could not be incorporated into the design. How we use your input? 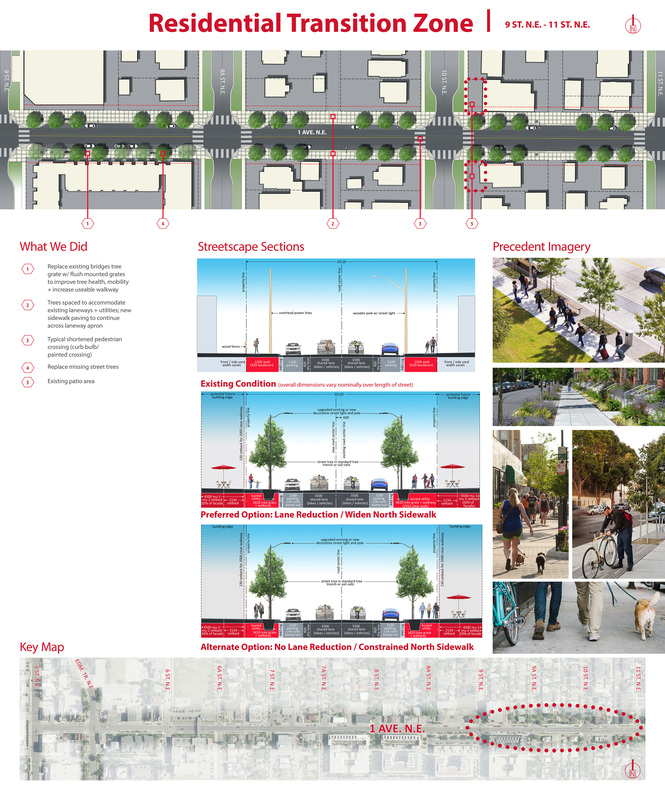 Feedback gathered from public and stakeholder engagement is reviewed with City of Calgary policy and standards, site conditions, and technical design analysis then refined for the next stage of engagement. 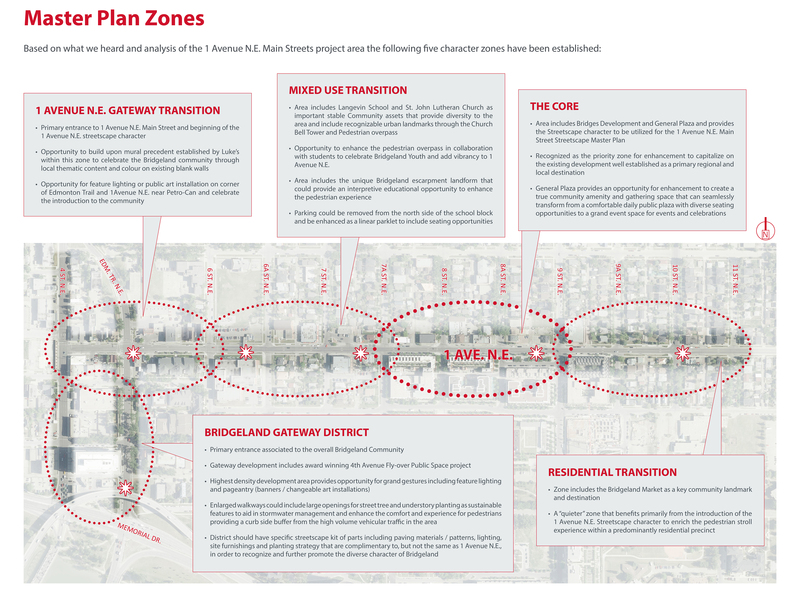 The Streetscape Master Plan focuses on 1 Avenue N.E. between 4 Street N.E. 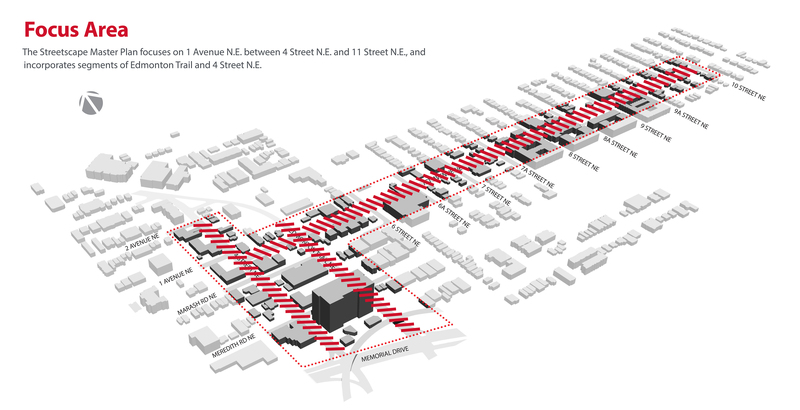 and 11 Street N.E., and incorporates segments of Edmonton Trail and 4 Street N.E. A What We Heard Report from the May 2018 engagement can be found here. A What We Heard Report from the March 2019 engagement can be found here. Following the Design Explore phase, the Reveal phase focuses on design strategies that will be carried forward into detail design of this project. 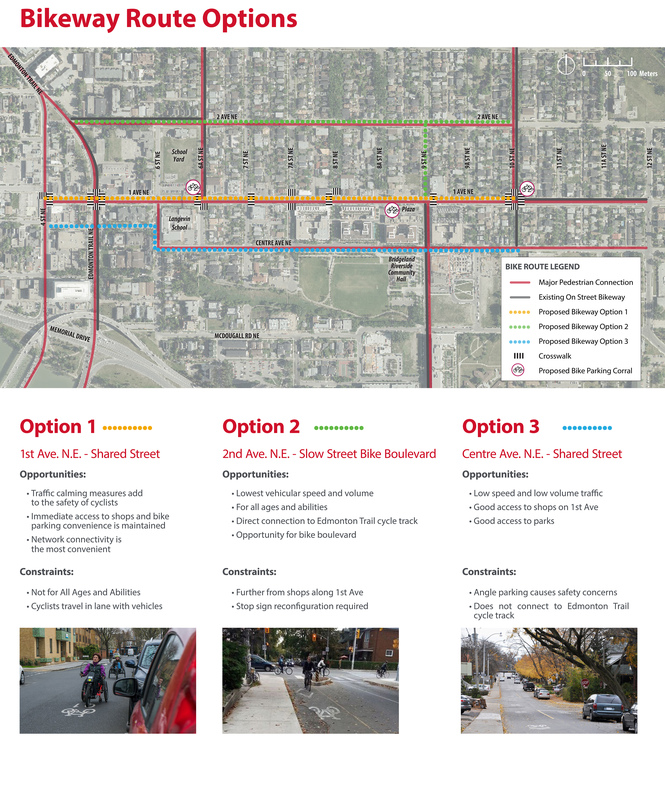 The following will be shared: (a) the proposed design; (b) what is different from existing; (c) why it is different, and; (d) how engagement input influenced the design, and; if not, explaining how the input was considered and why it could not be incorporated into the design. 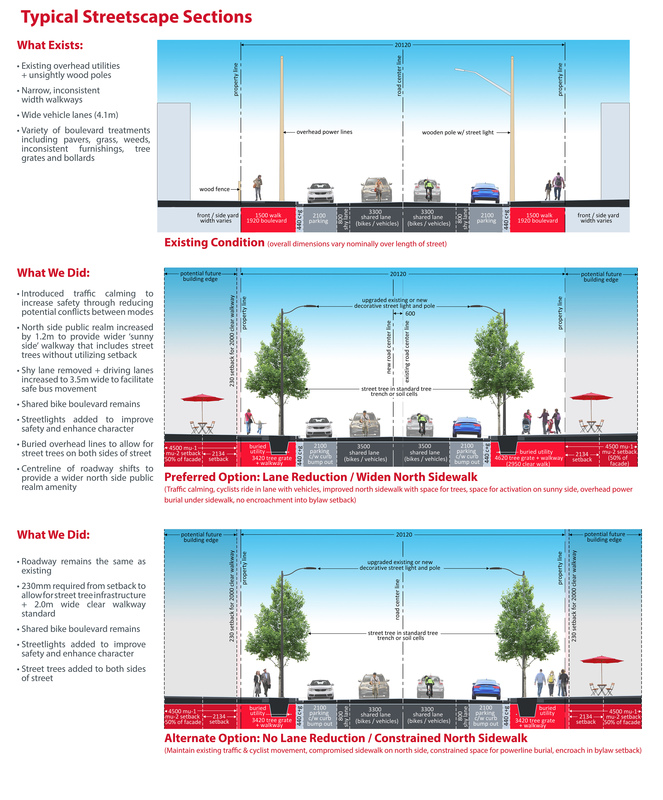 We will be back in your community in Spring 2019 to share the proposed design for this Main Street.